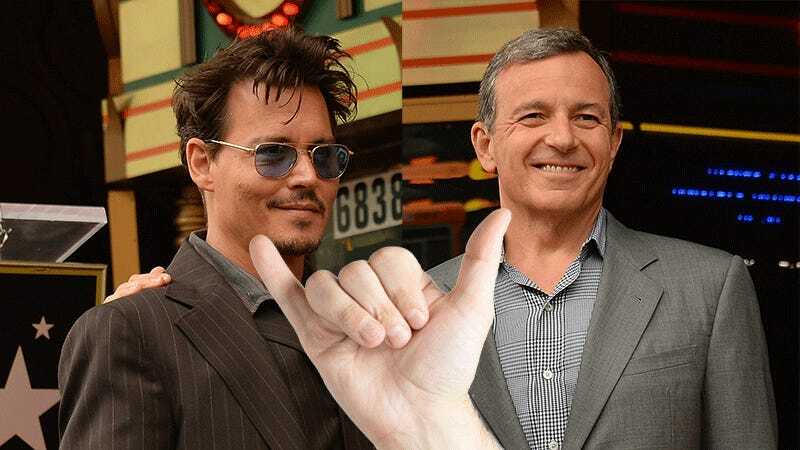 In an astoundingly tone deaf case of choosing bros before...common decency, Disney CEO Bob Iger has spoken out in something resembling support of Johnny Depp because the star has made the company so much dang money by playing Captain Jack Sparrow. Does this man know he could have just said, oh, “I can’t comment on Johnny’s personal life,” instead of implying that he doesn’t really mind abuse allegations made against his stars as long as they continue making him money? Guess not! TMZ obtained scanner audio from the PD giving officers the heads up. We’re told there’s not an active search ... but cops were told to be on the lookout. This marks the second time O’Connor, who has a history of struggling with mental health issues, has been reported as suicidal this year. Look at this photo carefully. Do you recognize the man on the left?